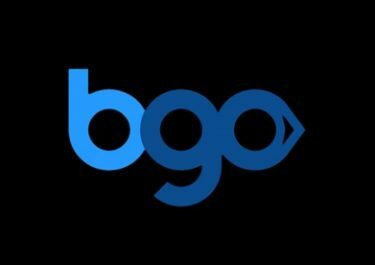 BGO Casino – Race to Abu Dhabi! Race for your ticket to the F1! Win a luxury Grand Prix package, F1 gadgets and cash! Want to watch the F1 season finale in Abu Dhabi on 26th November 2017 live from the grandstand? Then taking part in the prize draw at BGO Casino might be the right place as the Boss will send a very luck player plus guest to experience the most glamorous final weekend of the Formula 1 season, including Grand Stand tickets and all expenses paid. Runners-up will win Tag Heuer watches, Super Car Driving Experiences and cash. But that’s not all as every week of the campaign the Boss will raffle off £1,000 in cash. Not yet getting the Boss treatment? Then sign-up now and enjoy their extremely awesome Welcome Offer with no wagering requirements, no maximum bet and now withdrawal limit. Get 1 Fair Spin for every £1 deposited, up to 50 Fair Spins for Starburst, Fairytale Legends: Hansel & Gretel, Aloha! Cluster Pays and The Legend of Shangri-La: Cluster Pays™. Want exclusive access to the season-finale of the Formula 1 Abu Dhabi Grand Prix? The Boss has got you covered. Opt-in now to collect ticket entries into his Race to Abu Dhabi prize draw, where you’ll get 1 for every £50 wagered until Sunday 15th October 23:59 BST. 10 winners will then be drawn to win from 10 prizes, featuring the likes of a limited-edition Tag Heuer F1 Watch (worn by big-name drivers across the globe) and a Supercar Driving Experience. There are additional weekly draws for cash prizes. Amount of tickets per player is not limited. Weekly Schedule: Draw 1 – 18th to 24th September 2017 | Draw 2 – 25th September to 1st October 2017 | Draw 3 – 2nd to 8th October 2017. Each Monday, following the weekly ticket accumulation, BGO will draw five winnings tickets and allocate the prizes in order the tickets are drawn. All prizes are cash with no wagering requirement and will be credited shortly after the draws. 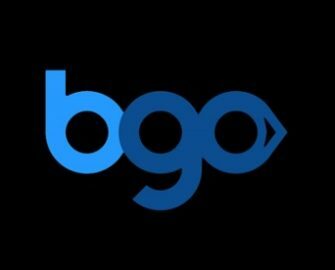 On 16th October 2017, BGO will randomly draw 10 winning tickets and allocate them to the prizes in order they are drawn. 1st Prize: F1 Hero Package including 2 x Hero Tickets Package, return flights from the UK, 5 nights at Radisson Blu Hotel, Abu Dhabi, track and pit lane walk, Paddock Club Party. Outbound Travel is fixed on 24th November 2017, return flights are on 27th November 2017. No cash alternative can be offered for the first prize. Winners are responsible that they can travel on the scheduled dates.